The good news is it was all a dream. He wakes up and vows to stick with the piano, doing Just One Thing until he is truly great at it. But, as a kid, I couldn’t do “Just One Thing”. I was probably ADHD (they just called it “can’t sit still” in those days), filled with digressions and side-paths because I was truly interested in everything. Ironically, not long after hearing that record I decided to switch my focus from piano to violin. Later I learned some guitar and became a half-decent blues harmonica player. I went to three colleges and had three majors. I played in orchestras, rock bands, country western bands, Irish bands. I transitioned from club dates to composing and producing music for a living and wrote chamber and orchestra music, choir pieces, a rock opera, musicals, pop songs, big band charts, EDM, and a lot of jingles. There is a scene in City Slickers in which the grizzled cowboy played by Jack Palance asks the whippersnapper Billy Crystal if he knows what the secret of life is and, answering his own question, puts up a single finger (forefinger, not middle) and says, “One Thing.” Billy asks, “But what is the One Thing?” And Jack answers, “That’s what you have to find out.” Sparky’s cousin. As a song producer, I stumbled across a fascinating generational test. I have worked with Lorde and Roberta Flack. If I talk to most people over 50 they have only a vague idea who Lorde is if at all. Almost no one under 30 has ever heard of Roberta Flack. But I didn’t think it was strange that I was comfortable doing music for both. A few years ago I started writing scripts. At the urging of my friend Arthur Hamilton – a great songwriter successfully branded as “The Guy Who Wrote Cry Me A River” – I submitted one to the Motion Picture Academy Nicholl Fellowship contest that thousands of people enter every year. It was a semi-finalist. So, the next year, I submitted another – also was a semi-finalist. So I started looking for a literary agent. 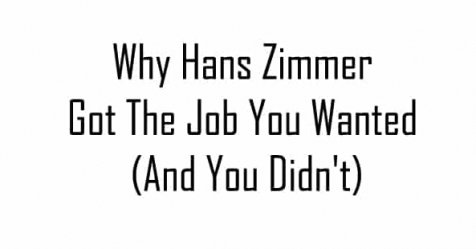 The few who would agree to talk to me asked – reasonably – “What kind of stuff do you write?”. You can guess the rest. This morning, I was listening to a computer randomized playlist based on the kinds of things I have liked in the past. First there was some Chopin. Then Beatles. Then Bach. Then Coltrane. 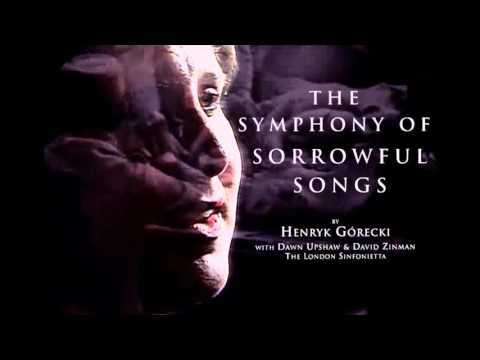 Then the Gorecki Symphony #3, perhaps one of the most beautiful pieces of music ever written. I reflected on why the computer would choose these selections (I had not programmed any of them). Didn’t it know it was supposed to pick Just One Thing and play it to death? Like a Top 40 radio station does? But I loved everything that was played. Because that’s actually who I am. Yeah, “I Contain Multitudes”. Not a bad brand.